Streamline your delivery options for your online orders. 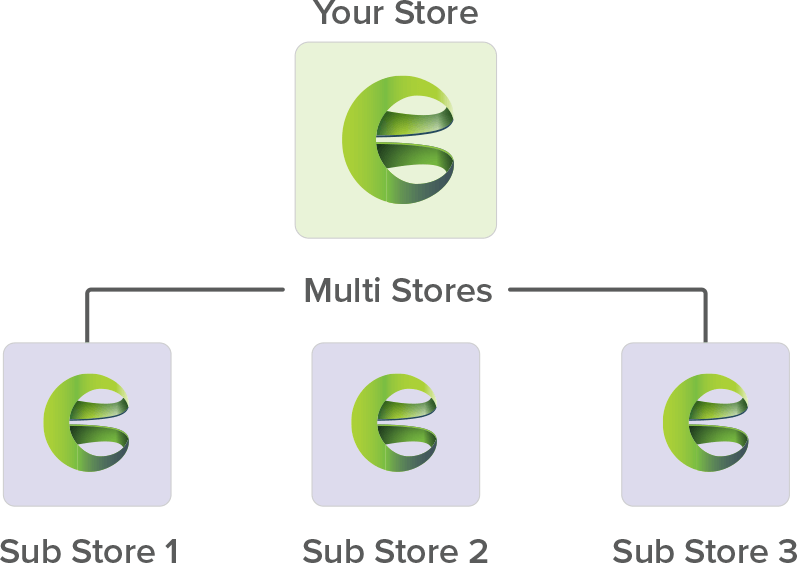 Create delivery zones that allow your customers to match their location to your nearest store. 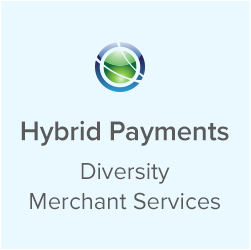 With our online ordering, you can add your logo, business colors, and contact information so customers can easily get in contact with your business. 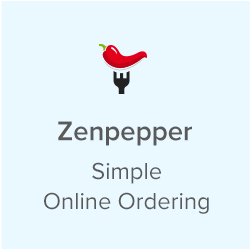 Our online ordering integration allows you to expand your online presence so customers can order on their desktop, tablet, or on their mobile phone. Customize your online ordering menu. You can have the same menu as in store, or you can make it different. You can also add any specials at any time. 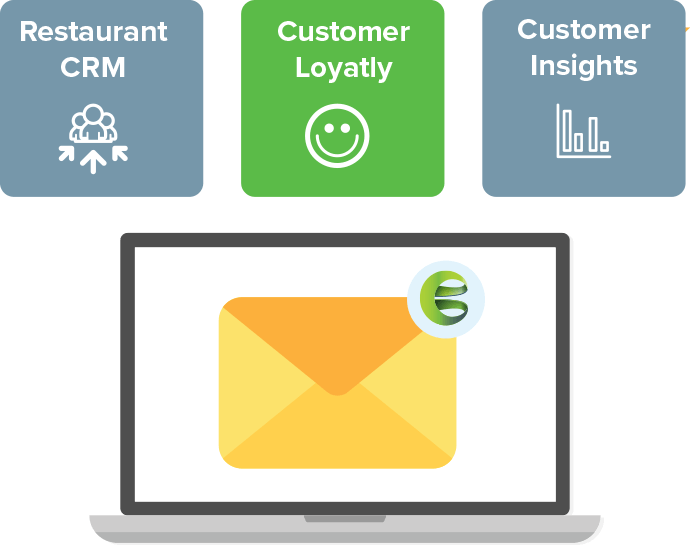 Pull reports for every aspect of sales and operations for online ordering. Compare high selling or low selling items and easily make price adjustments. It’s important your online orders are sent to the kitchen as soon as they are placed. With Bevo, there is no lag time so your kitchen always stays happy. Keep track of your drivers and know where they are in the delivery process. You can see specific order information and whether they are new, out for delivery, closed, or future orders. 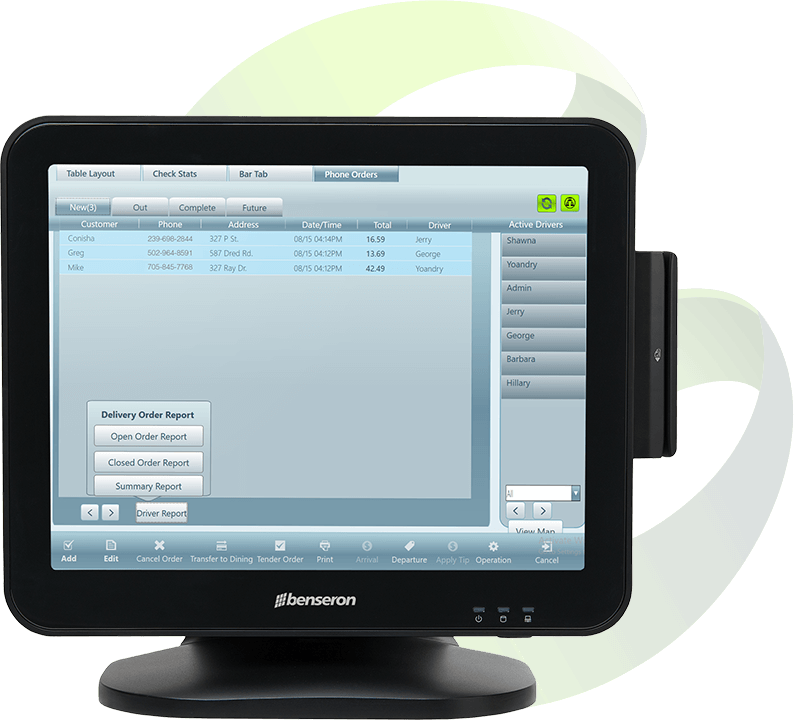 Map orders directly on your POS for your drivers. You can use Google Maps so your drivers always take the most direct route when doing a delivery. 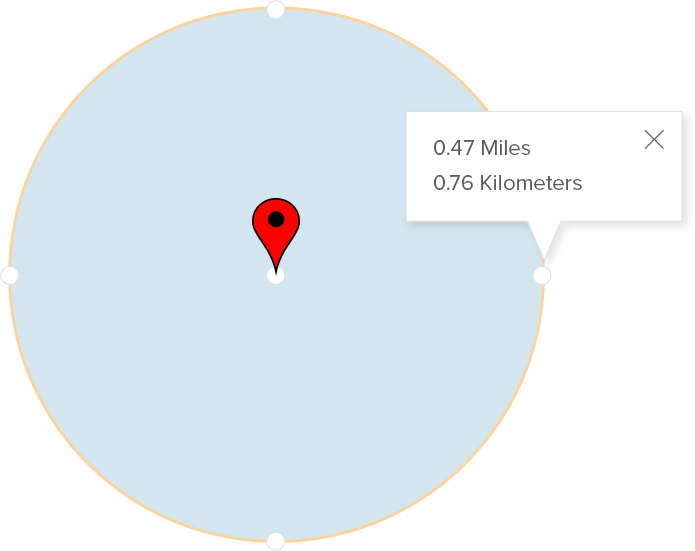 You can also use it to map zones of how far you service customers too. 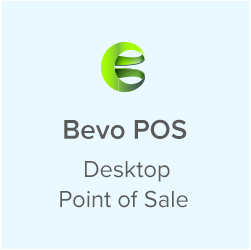 Bevo keeps you organized when it comes to managing the online ordering for multiple stores. Your POS will always send the order to the restaurant designated by the customer and reporting will always match the intended location. 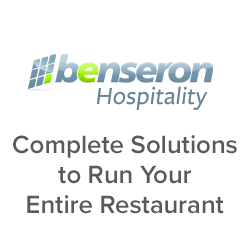 Customers are loyal to those who have a superior online ordering system. 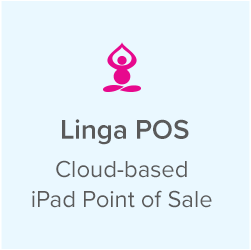 Linga POS brings the convenience and simplicity that your customers will love. With Linga POS, you can get insight on your customers’ online ordering behavior. Analyze which menu items are selling more online versus in store.